It’s that time of the year again! 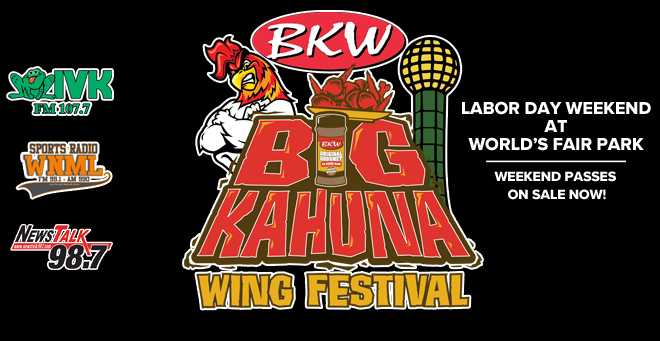 Cumulus Knoxville’s The Sports Animal, NewsTalk 98.7 and WIVK are proud to once again be sponsors for the annual Big Kahuna Wing Festival. It’ll be a Labor Day weekend to remember with a NEW concert on Friday night and the Big Kahuna Wing Festival on Sunday – all from downtown Knoxville’s historic World’s Fair Park. Plan ahead! Tickets will go quickly. General Admission – $25 in advance, $30 at the gate. Tickets include entry into the festival, live music, all complimentary activities, and 25 complimentary wings. 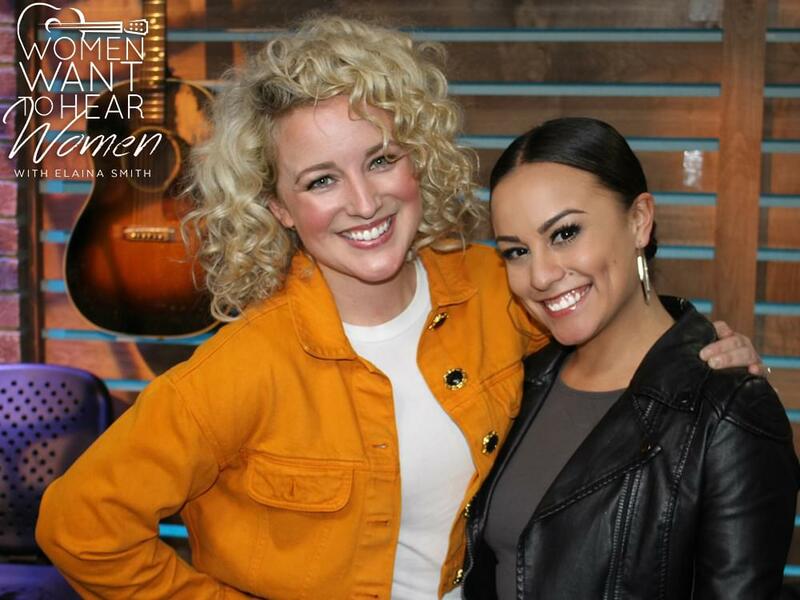 Tickets include entry into the Friday night concert, Sunday wing festival, two complimentary beverages at the wing festival, live music, all complimentary activities, and 25 complimentary wings.